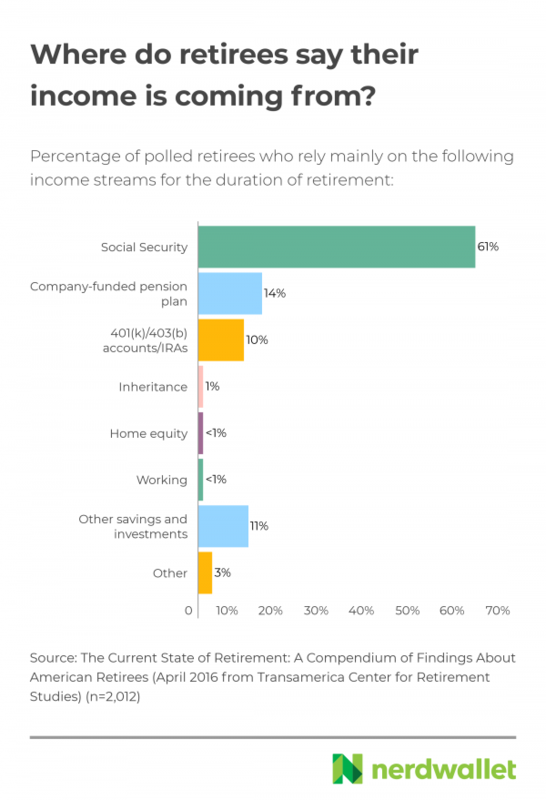 Learn where that income comes from and how to give yourself a raise in retirement. 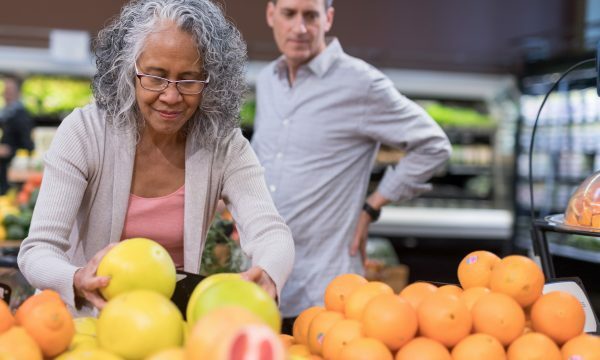 Supersize your Social Security check: It pays off to postpone filing for benefits until after you're 67 (which is full retirement age for most people). If you can use other income sources for several extra years, your monthly benefit will go up by as much as 8% a year.